Unit 4 Pygmalion Unit 4 Pygmalion Made by ling ming 6th, May, 2006. 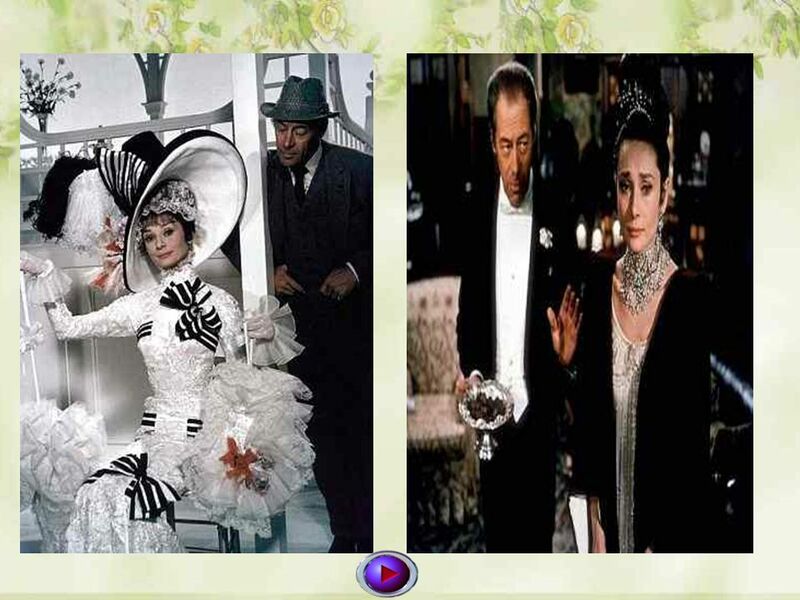 3 PRE-READING 2 Have you seen the film My fair lady ? If you have, did you like it? Give reasons. 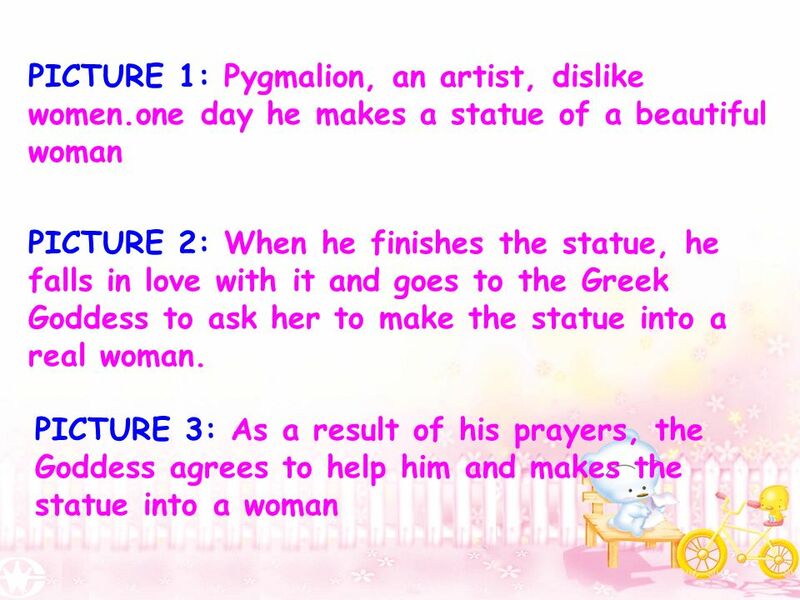 1 Theme of the Greek story: Pygmalion, an artist create a statue from stone and make it have a new life. 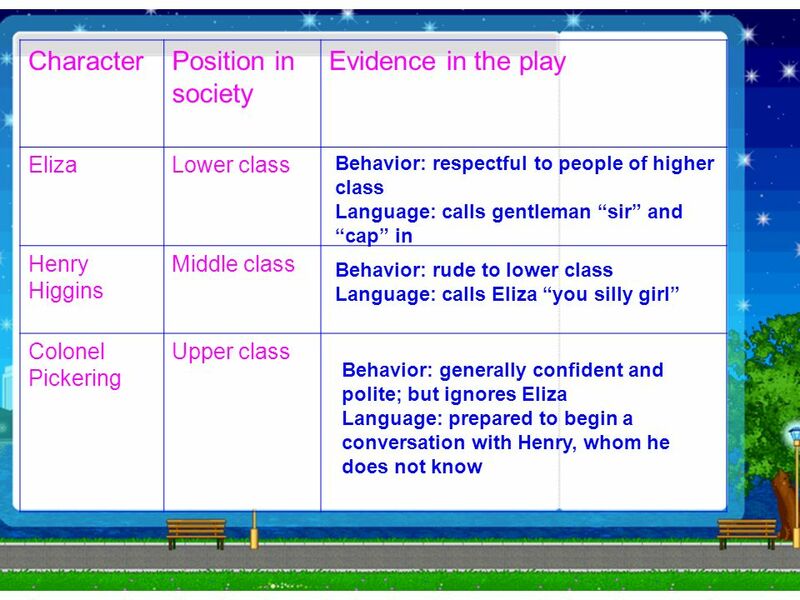 Theme of My fair lady: Higgins, a phonetics create a new girl Eliza from lower class to upper class by teaching her english. 5 3 Read the information on the main characters below. Think a minute of a possible plot. Then begin to read the play and see whether you have got the right idea. 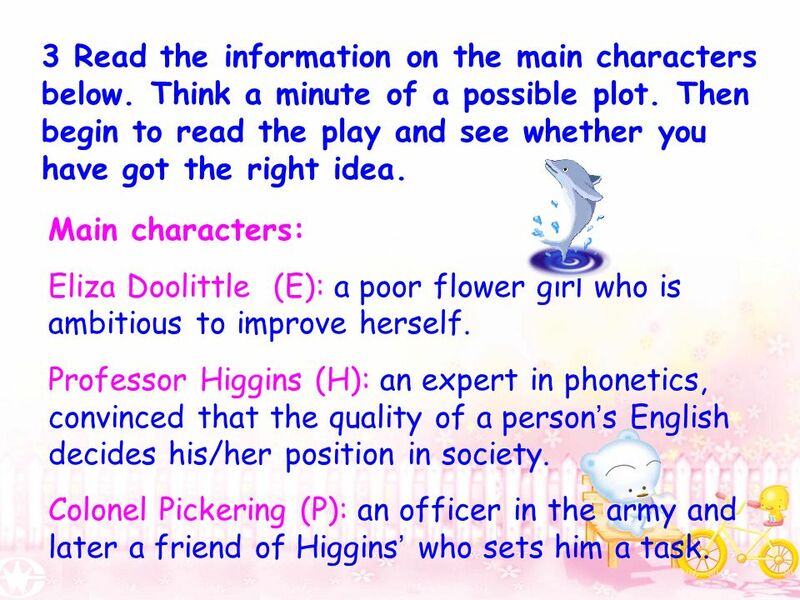 Main characters: Eliza Doolittle (E): a poor flower girl who is ambitious to improve herself. Professor Higgins (H): an expert in phonetics, convinced that the quality of a person s English decides his/her position in society. 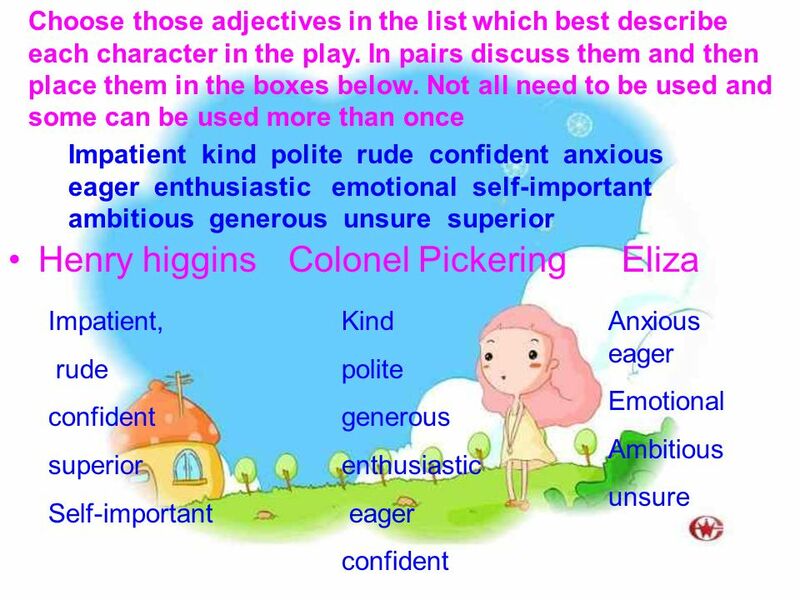 Colonel Pickering (P): an officer in the army and later a friend of Higgins who sets him a task. 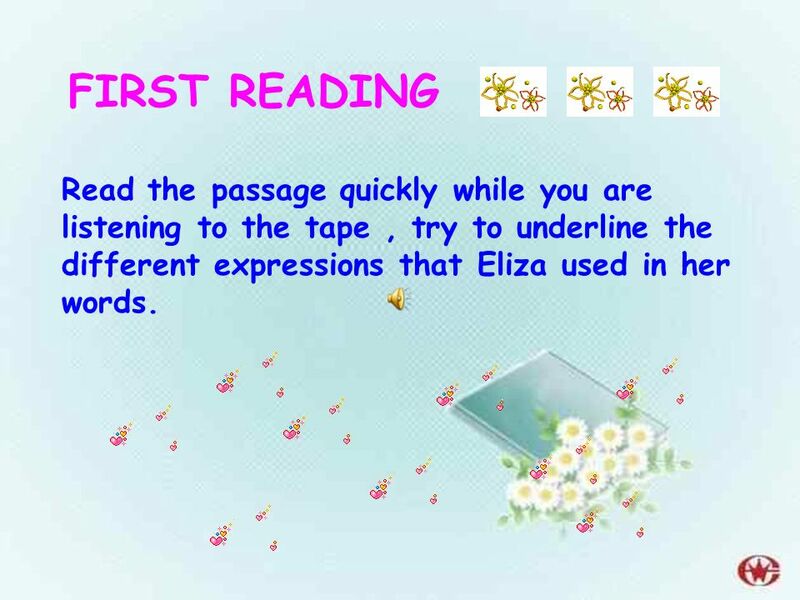 6 FIRST READING Read the passage quickly while you are listening to the tape, try to underline the different expressions that Eliza used in her words. 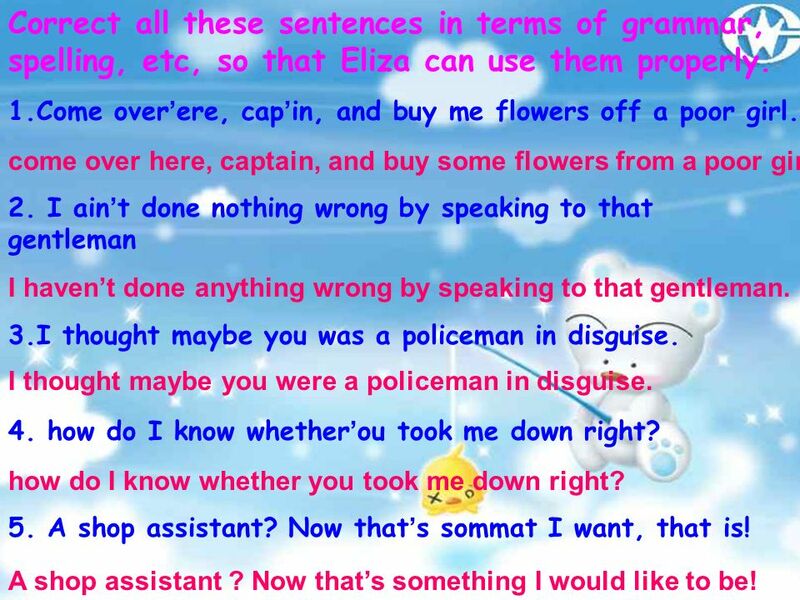 7 Correct all these sentences in terms of grammar, spelling, etc, so that Eliza can use them properly. 1.Come over ere, cap in, and buy me flowers off a poor girl. 2. I ain t done nothing wrong by speaking to that gentleman 3.I thought maybe you was a policeman in disguise. 4. how do I know whether ou took me down right? 5. A shop assistant? Now that s sommat I want, that is! come over here, captain, and buy some flowers from a poor girl. I havent done anything wrong by speaking to that gentleman. I thought maybe you were a policeman in disguise. how do I know whether you took me down right? A shop assistant ? Now thats something I would like to be! 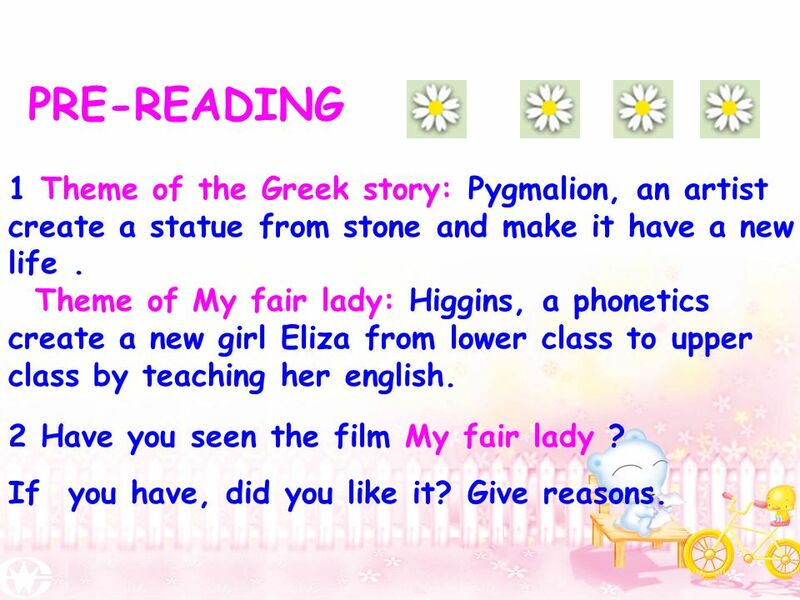 8 SECOND READING Read the passage carefully and finish the comprehending exercises. 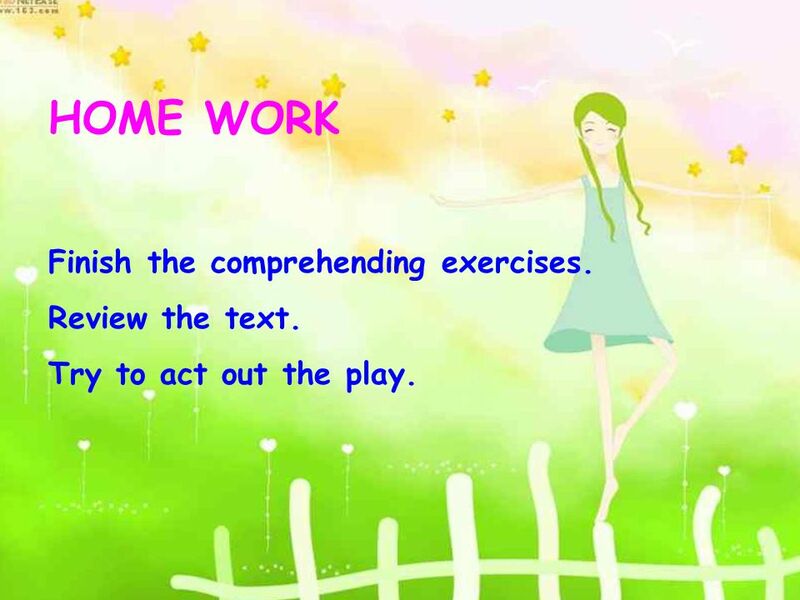 11 HOME WORK Finish the comprehending exercises. Review the text. Try to act out the play. 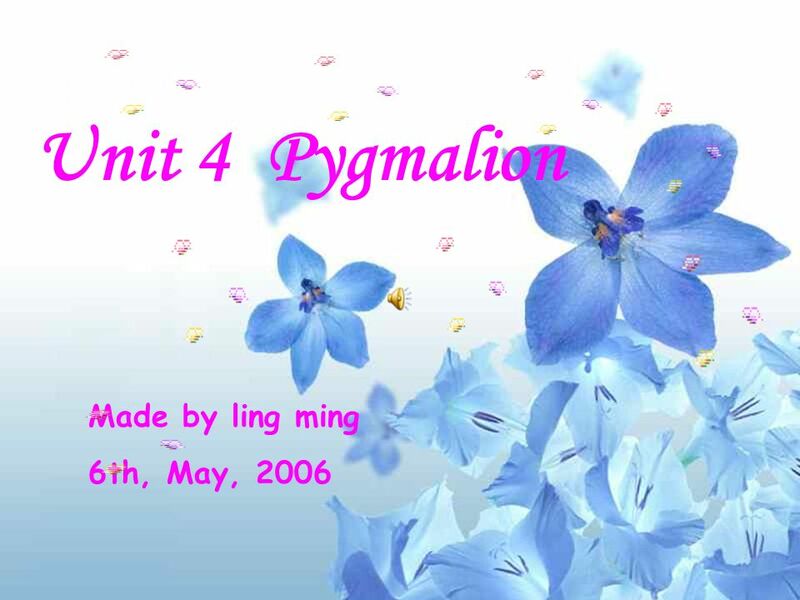 Download ppt "Unit 4 Pygmalion Unit 4 Pygmalion Made by ling ming 6th, May, 2006." G. B. Shaw ( ). Unit 4 Pygmalion Reading (Act One) Fateful meetings. 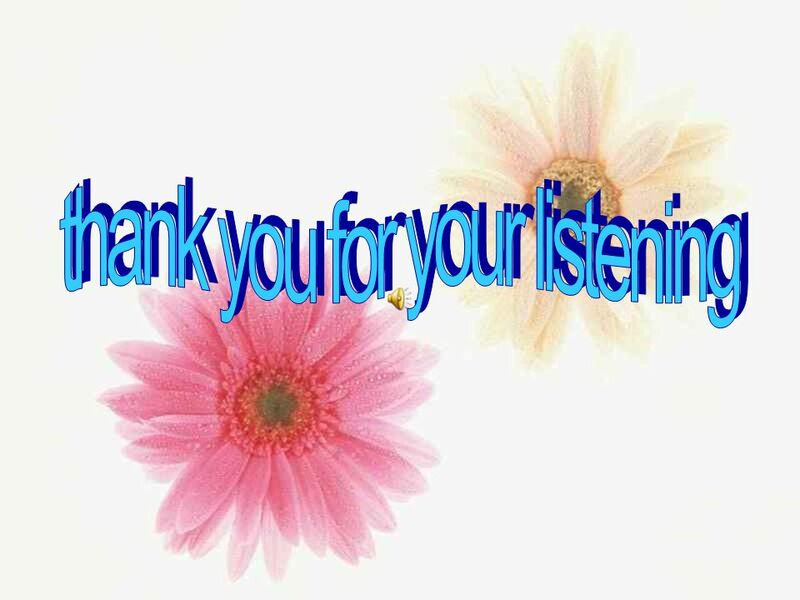 Unit One Human Touch Moving Stories 2 Human Touch Moving Stories 2. Warm-Up (Act 2 Activator) Study this comic. 1) Put yourself in the role of the woman who wants the job. What does she think about herself? What does she. 1.be ambitious to improve herself be ambitious of sth. // be ambitious for sb. 2. an expert in phonetics, convinced that … sb. be convinced of sth.= convince.